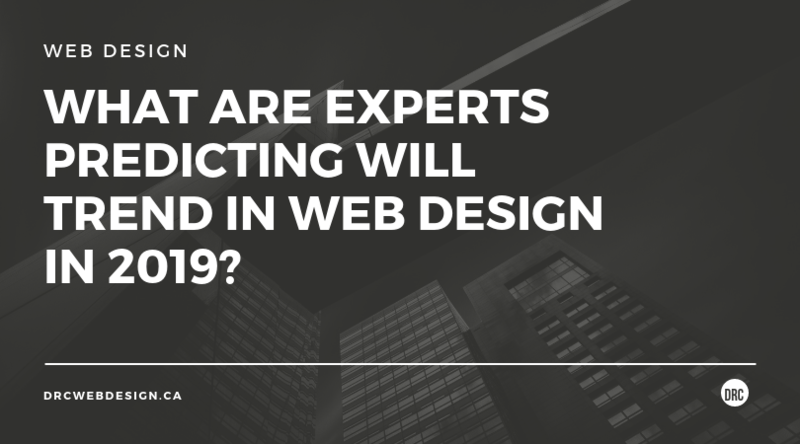 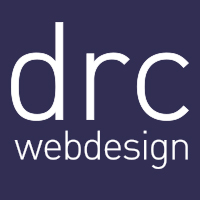 Home | Sidearea | Blog | What Are Experts Predicting Will Trend In Web Design In 2019? 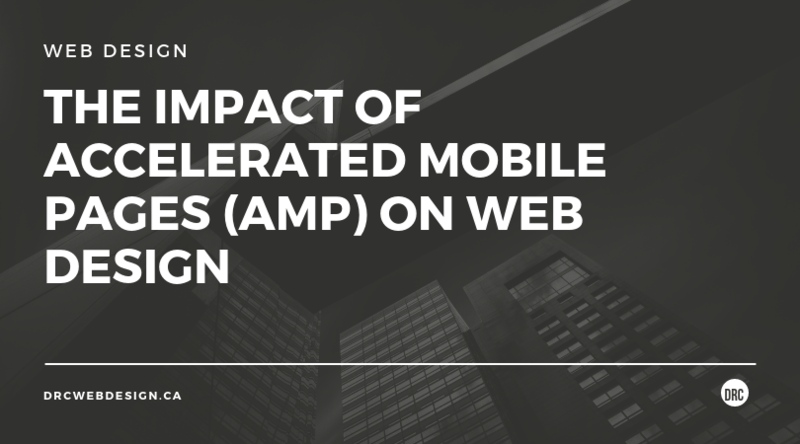 Last month, we shared some of our predictions for 2019 and now Coastal Creative is sharing theirs through an incredible infographic. 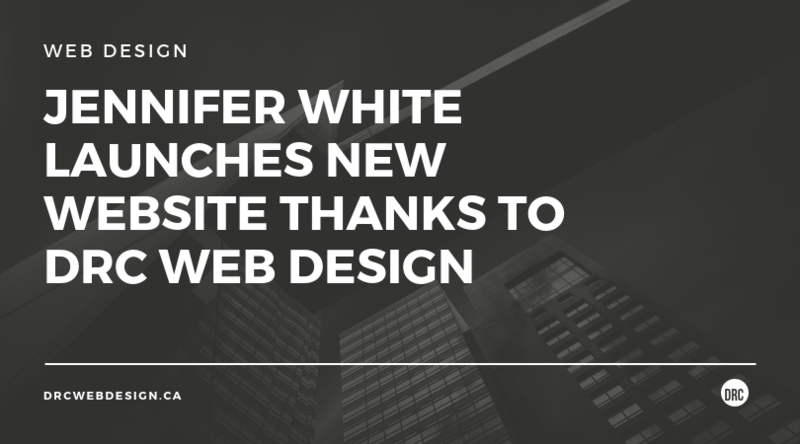 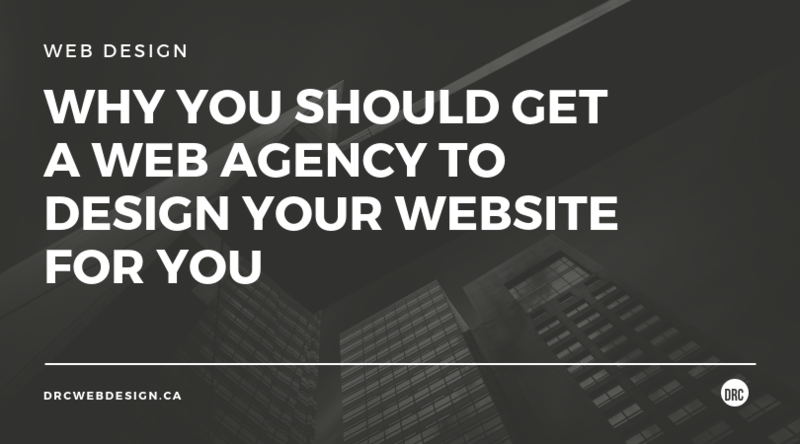 As an Ottawa-based web designer, we had to share this with our readers as it’s perfect for getting inspiration for your own new website!